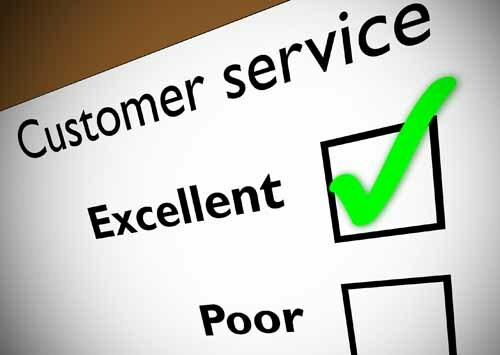 We always try to provide the best service possible, but there may be times when you feel this has not happened. The following information explains our in-house complaints procedure, drawn-up to respond to patient grievances. Our practice procedure is not able to deal with questions of legal liability or compensation. We hope you will use it to allow us to look into and, if necessary, correct any problems that you have identified, or mistakes that have been made. If you use this procedure it will not affect your rights to complain to the Health Board. Please note that we have to respect our duty of confidentiality to patients and a patient's consent will be required if a complaint is not made by the patient in person. If you wish to make a complaint, please telephone or write to our practice manager. Full details will be taken and a decision made on how best to undertake the investigation. It is recognised that it is not always possible to make a complaint immediately. In clinical complaints, for example, a complication or other issue may not become apparent for some time after the procedure. Similarly, the grief associated with the death of someone may make it difficult for their representatives or family members to deal with a complaint in the period immediately after the death. Given the difficulties that the passage of time can make to the resolution of a complaint the timescale for accepting a complaint as set out in the regulations is within six months from the date on which the matter of the complaint comes to the person's notice, provided that this is also no later than 12 months after the date on which the matter of the complaint occurred. The timescale for acceptance of a complaint may be extended if the Feedback and Complaints Officer or someone acting on their behalf considers it would be reasonable in the circumstances. Where a decision is taken not to extend the timescales, a clear explanation of the basis for the decision should be provided to the person making the complaint, and the person should be advised that they may ask the SPSO to consider the decision. • that have been or are being considered in court.